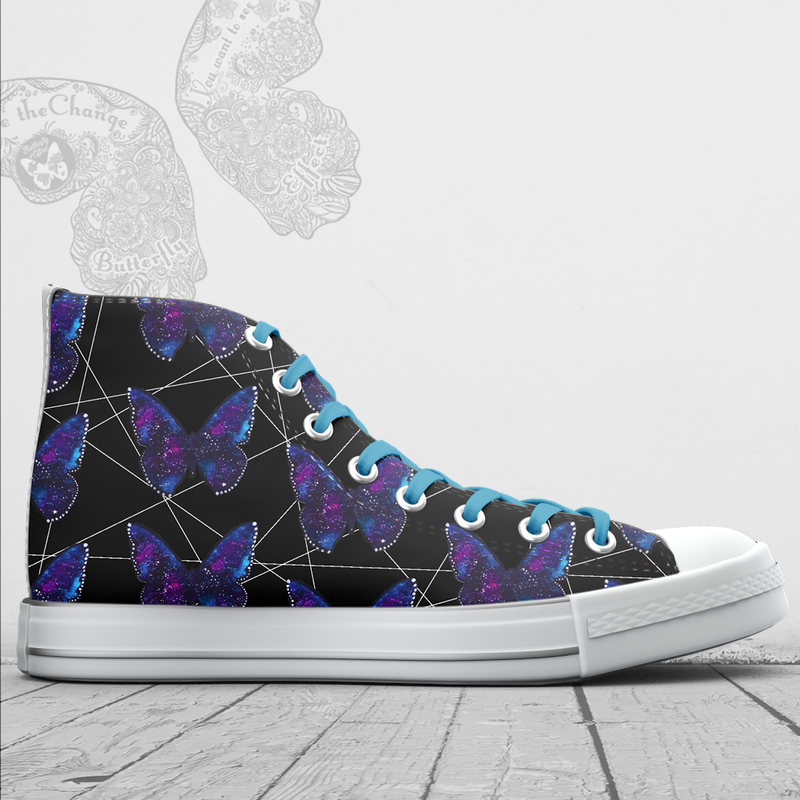 Just like Momma always said, “Shoot for the moon, if you miss you’ll be among the stars,” in these custom Galaxy shoes. *Shoes are custom made to order. Please allow 2 weeks for the arrival of your shoes. *Shoes are custom made to order. Please allow 2 weeks for the arrival of your shoes. If you need them sooner, please email connect@shopbutterflyeffect.com and we will do our best to accommodate your needs.